This cemetery is closed to the public. 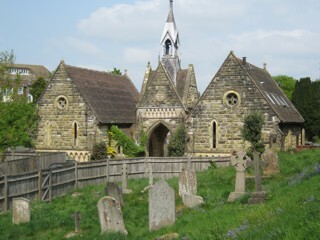 Access can be arranged with the East Grinstead Cemeteries Manager on 01342 323636. The GPR holds 488 grave and 892 person records for the cemetery. There have been 272 requests for photographs from the cemetery.